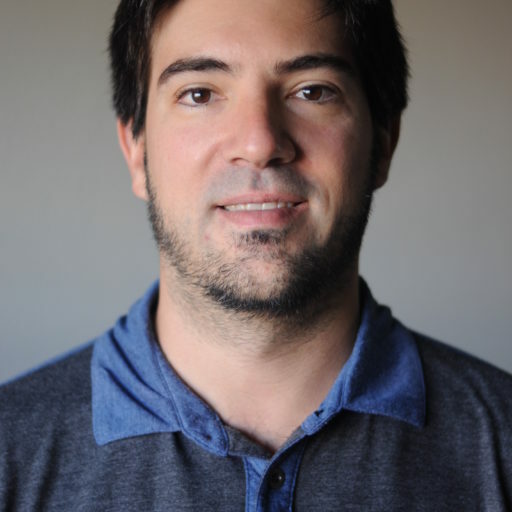 Agustín E. Casagrande, Dr. social sciences (UNLP-Argentina), ist Postdoctoral Fellow am Exzellenzcluster "Normative Orders" (Goethe-Universität). Do pardons have an effect on crimes against humanity? For the last few days, Peruvian society has been debating the pardon of its former president Alberto Fujimori, who has been convicted of crimes against humanity in 2009. On February 20 at the Max Planck Institut für europäische Rechtsgeschichte, the Legal Historian and member of the Constitutional Court of Peru, Dr. Carlos Ramos Núñez, presented a crucial intervention on the problems that face the current constitutionalism in Latin America.